Attention business owner-The secret of getting more customers and repeat customers is right here! 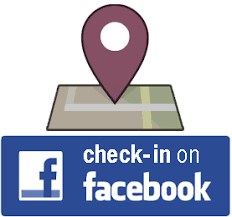 The check-in provides all the valuable information a potential customer would want to know about your business. When your customer checks in on Facebook it's seen in their friend's newsfeed as a personal Recommendation and endorsement. We know that our friends don't make recommendations frequently, and so we trust it! In fact, we trust recommendations from our friends and family far more than we trust a promotion from a business. 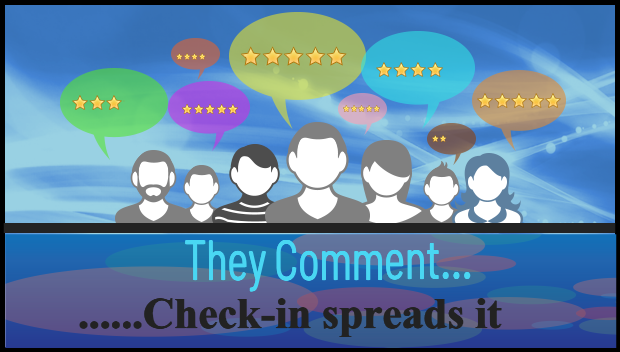 It's been said that a FACEBOOK CHECK-IN is typically seen by 200 friends, but its also been reported that as many as 600 or more friends will see a check-in from a friend in their newsfeed. We give a no-obligation consultation prior to setting up any Check-in system, this is in order to understand your business so we can come up with the best way to work with you. 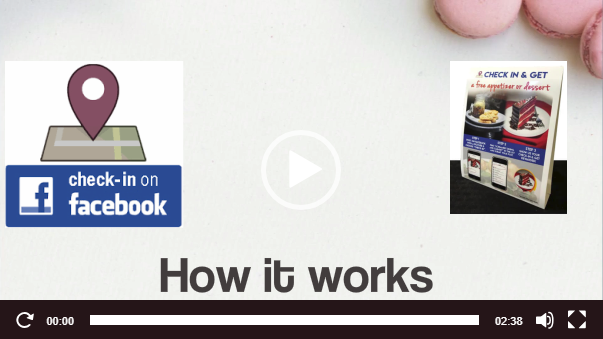 This system Works, it just takes time and someone who knows how to operate it. Provide the Best Practice Guide for your staff! Please note we're a marketing agency, apart from the check-in service we provide an array of other services that can greatly benefit your business, so please take a few minutes to look over the rest of our site.